Do feed after dark! Gizmo as never seen before! Gizmo in stylized urban-vinyl form! 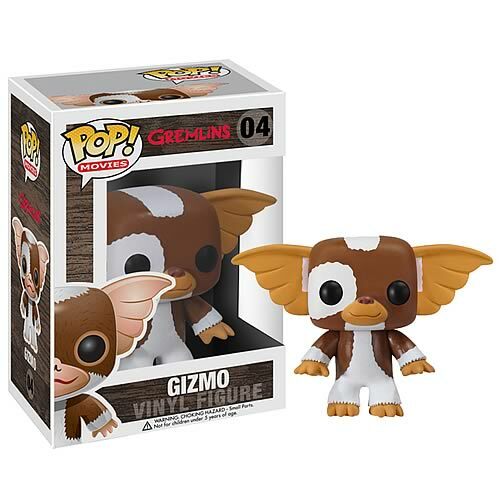 This Gizmo Movie Pop! Vinyl Figure stands 3 3/4-inches tall. The sylized figure has a rotating head and comes in a displayable window box. This time, he’s still cute even if you fed him after midnight… but you’d better not get him wet!